Summer storms, winter ice and other extreme weather events can lead to widespread power outages. But if you’re not home to see the lights go out in the power failure, how will you know it happened? 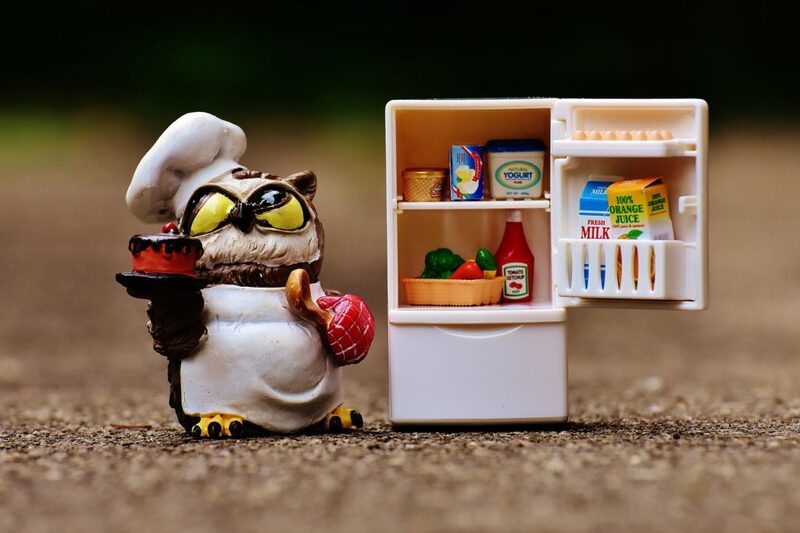 Read on for the one tip you need to know whether your house (and freezer) endured a power failure while you sipped that Margarita on the beach. There are a lot of things to think about in the days before you head off on a family vacation. Did you pack everything you need? Do you need to get the tires checked on the car? Did you put the mail on a vacation hold? Here’s one more task to add to the family vacation to-do list: Put a penny in the freezer. Why? So you’ll know if there is a storm or power failure while you are gone that lasts long enough to thaw the food. 1. Freeze a small container of water. 2. Place the penny on top of the container of ice. 3. After you return home, check the container. If there was a prolonged power outage while you were off enjoying your family vacation, the ice will have melted. How will you know? 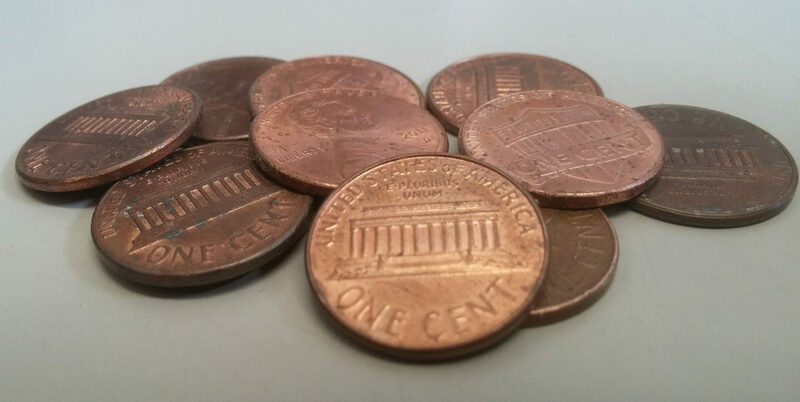 The penny will now be at the bottom of the container with the frozen ice on top. 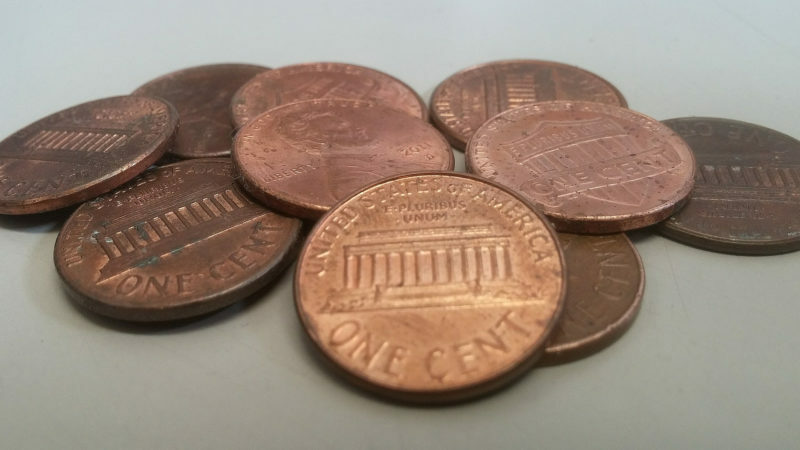 If you return home to find the penny frozen at the bottom of the ice container, you’ll know to check the food before feeding it to your family. Refrigerator: Consume or discard any perishables before you leave. No one wants to come home to the smell of spoiled milk. 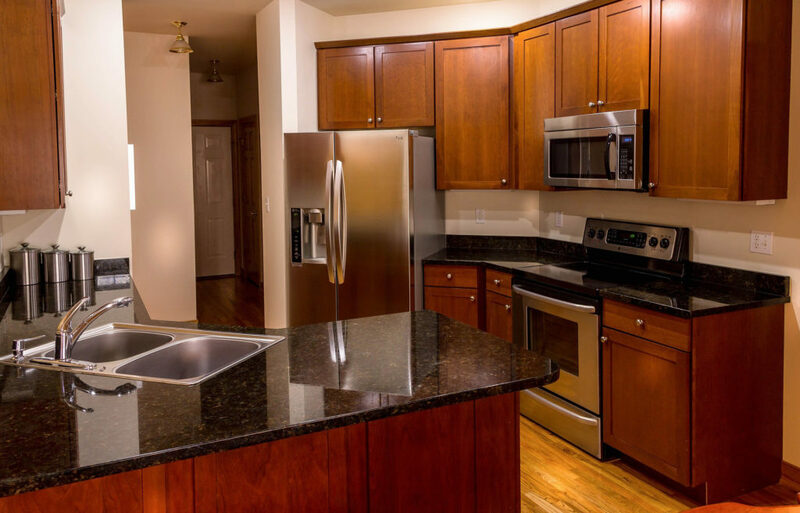 Garbage Disposal: Run a cycle to clean the unit and prevent odors from any buildup hiding beneath the drain. Add a cup of vinegar to your rinse for an extra-deep clean. Washer: Leave the lid/door open to let the basin dry completely. Chances are you’ll have plenty of laundry to do upon your return, so you’ll want the washer to be empty and fresh. And don’t forget to disconnect or turn off the unit’s water supply. Before you walk out the door, unplug everything, including your dishwasher, washer, microwave and coffeemaker to conserve energy. And, of course, turn off and unplug the iron. If you have any worries about a potential flood, consider disconnecting the water supply to your appliances as well, particularly if you’re planning a very long family vacation. How do you keep things safe at home while you’re on the road? Share with us in the comment section below. Love this tip! I’m gonna do it. We live where the power goes out all the time – especially in the winter. I am totally going to steal this tip! Great tips. As someone who travels frequently I really appreciates these tips. Thanks for sharing. Place a shut off valve in your washer and keep it in the off position when not in use. I do that. Replace your hoses with hoses with steel wrapped outer coating. I had mine blow during a wash.l.. I really like the penny tip that you mentioned here! Will definitely try it out when I go on a vacation next time! 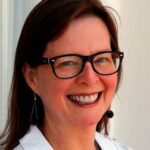 YOU HAVE GREAT TIPS FOR TRAVEL AND LEAVING HOME. THANKJ YOU. 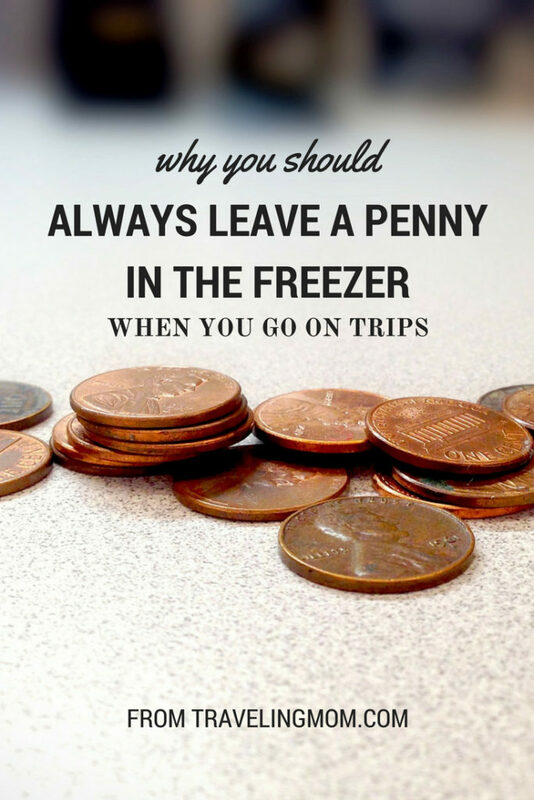 OMG – never heard of the penny trick for the freezer before but such an awesome tip! Thank you!